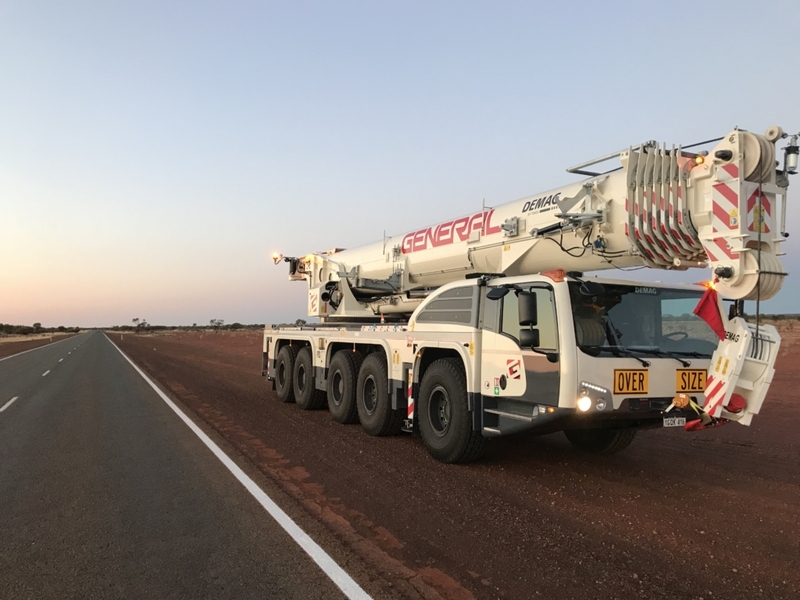 General Crane Services is an industry leader in providing exceptionally safe and reliable crane lifting, rigging and transport services for the construction, mining and industrial trades in Western Australia. mobile crane industry and unsurpassed knowledge across a wide range of lifting services specialising in metro taxi hire, mining and construction. Our skilled operators possess strong technical backgrounds, with a dedication to safety and efficiency that’s proven by our excellent track record to meeting even the most challenging projects. We invest our time and energy into you – the customer. We strive for 100% customer satisfaction every time, and you’ll notice our unwavering commitment with every single touch point along the way. 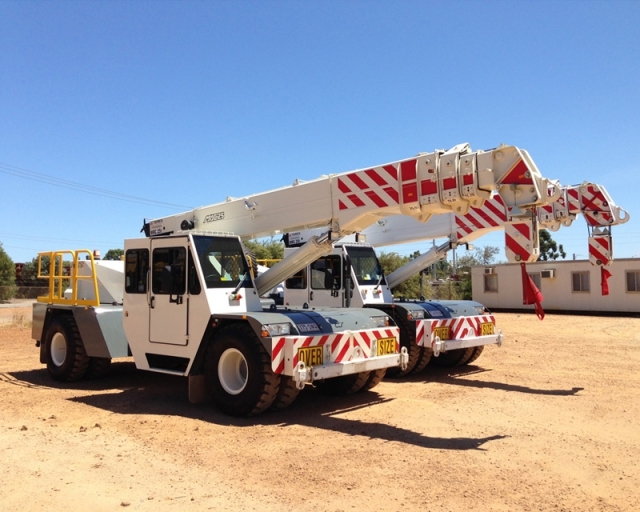 Yes, we have among the best fleet of cranes for hire in WA with a team of highly trained operators and staff. But we back this up with delivering a timely, reliable and cost effective service to you – no matter how big or small your project may be. Because at the end of the day we believe a positive experience counts. And that’s the kind of relationship we want with you. We’re continually enhancing our capabilities and raising our standards so we can offer you nothing but the highest quality service. Our staff keeps up to date with changes in the Australian Standards and industry requirements, to ensure we maintain our reputation as industry leaders, with a significant emphasis on health, safety, environment and quality. Want to learn more about what General Crane Services can do you for you? Contact us today for a free quote and site inspection.